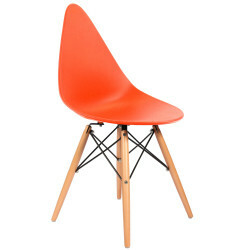 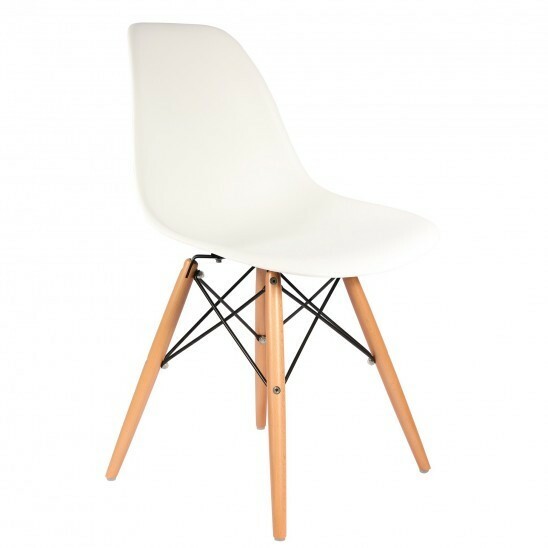 A practical and stylish chair inspired by Charles Eames. 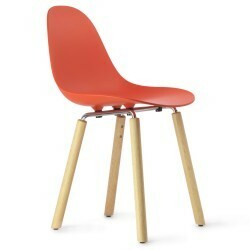 The seat is made from a single polypropylene sheet to ensure durability and comfort. 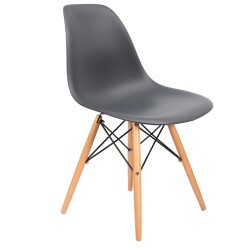 The legs are made from beech and chrome plated iron. The DSW is popular in offices and other professional locations, kitchens and dining rooms.